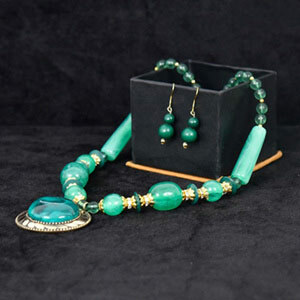 Imbibe every ensemble with this trendy necklace and earrings set adding a vintage appeal to it. Available in bright red color, these are featured with distinct glamour to enhance your beloveds complete look. Embodying a spirit of aspiration and confidence, capture feminity with this elegant design that goes perfect with every ethnic and western wear. 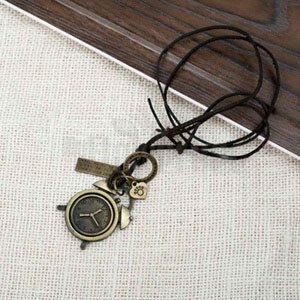 5 Beautiful piece of jewelry. 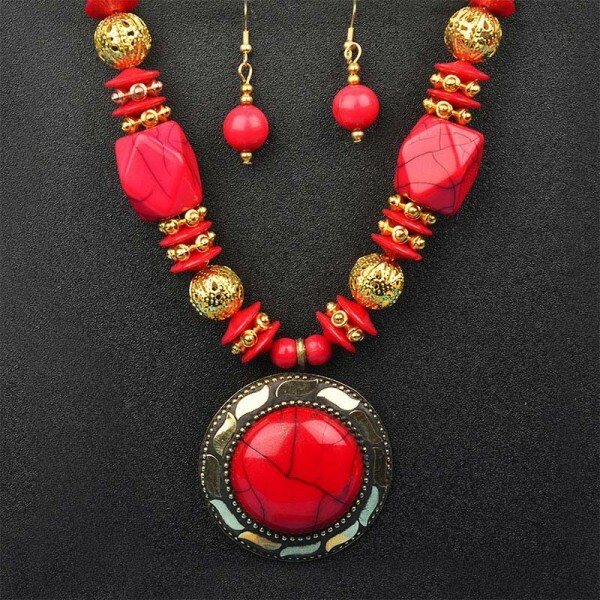 The red stones looked beautiful in this necklace. 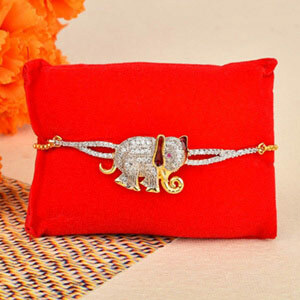 Wonderful product to buy from giftalove.